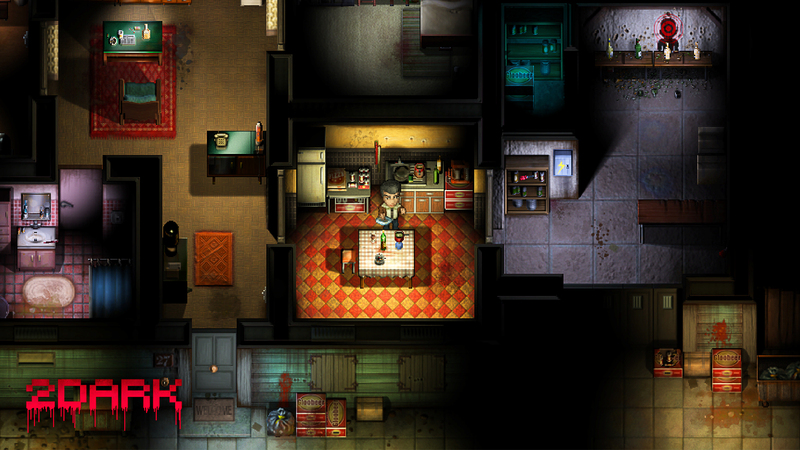 February 15, 2017 – 2Dark, the new stealth-horror game from the creator of Alone in the Dark, is coming to North America March 10th as a digital download on Steam, PS4, and Xbox One. 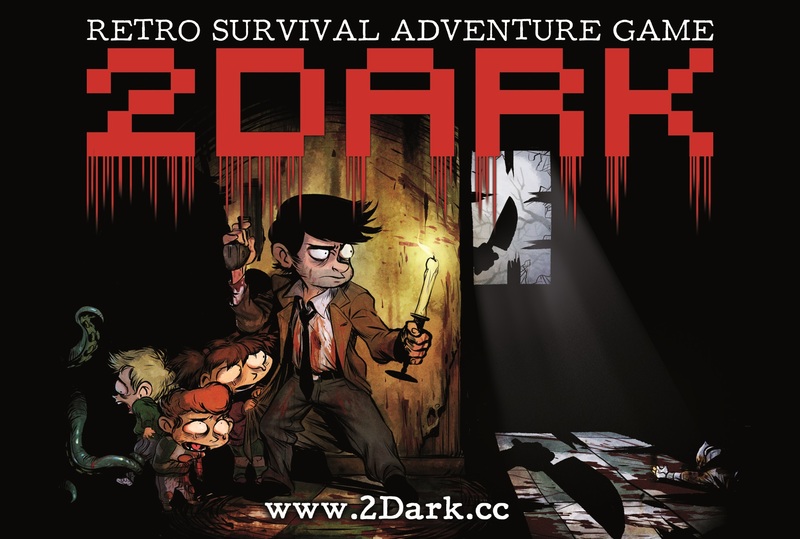 From Frédérick Raynal, the creator of Alone in the Dark and pioneer of survival-horror, 2Dark is a grim journey of stealth and courage into the heart of corruption. 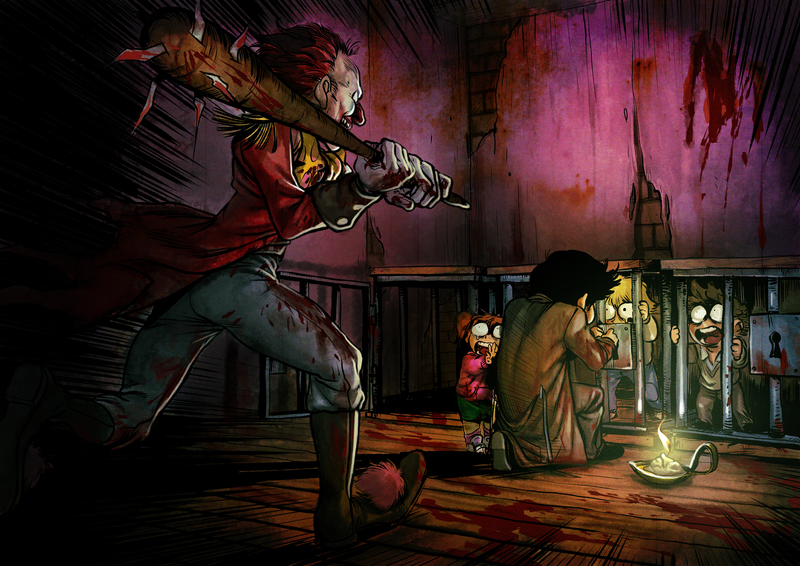 Plagued by a string of child abductions, darkness hangs over the once-picturesque city of Gloomywood like a curse. 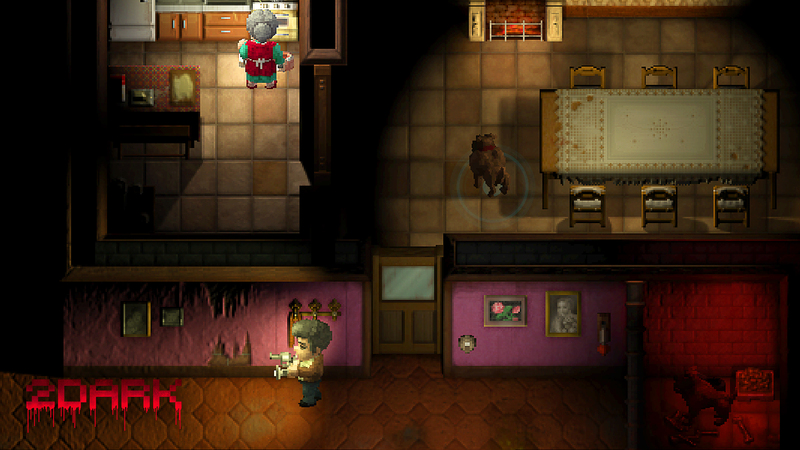 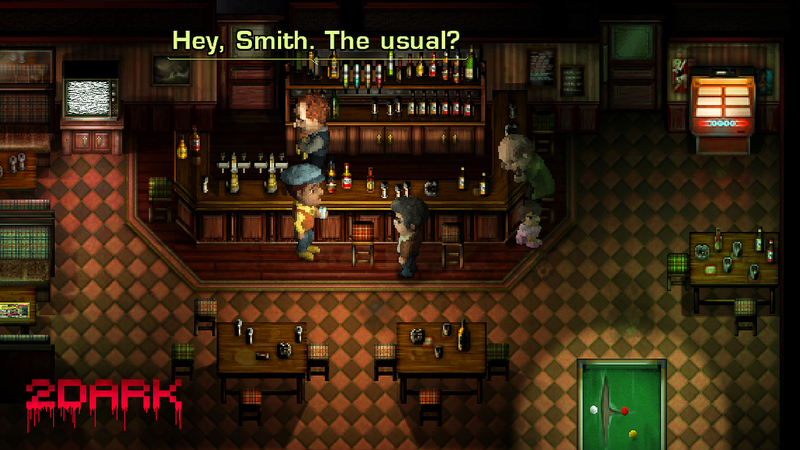 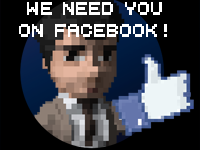 As a former detective, Mr. Smith, use your cunning to infiltrate six bastions of cruelty. 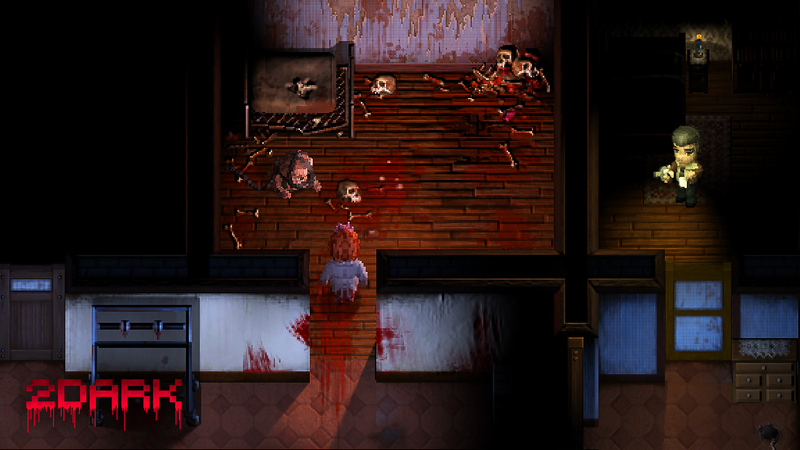 Uncover the secrets of the deranged psychopaths within, seek retribution for their crimes, and bring the children to safety. 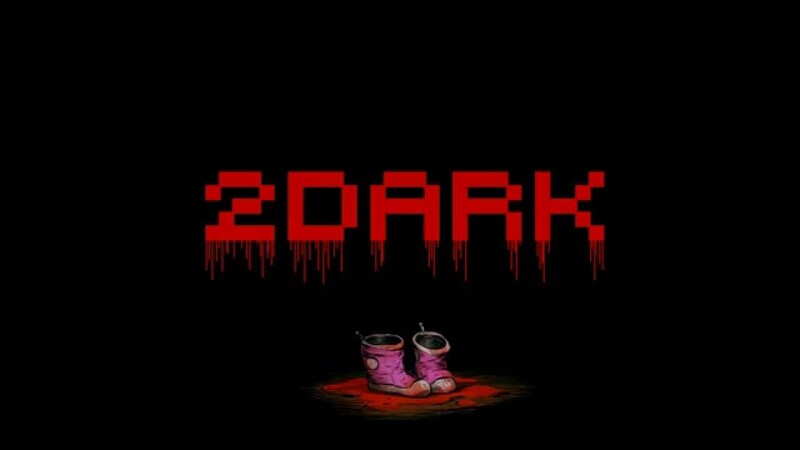 In addition to the standard PC release, 2Dark will also be available on Steam as a deluxe edition including “The Art of 2Dark” uncensored art book along with the original soundtrack containing 21 orchestral tracks.